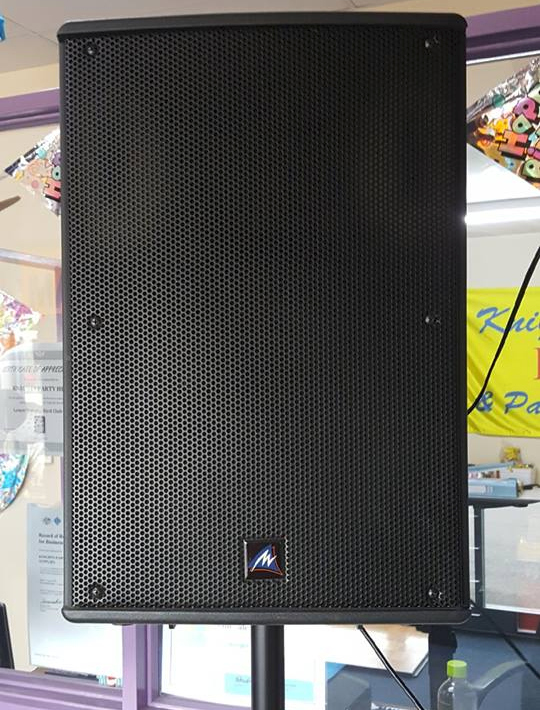 Our 400 watt speakers offer exceptional sound quality. Simply attach your iPod, Smartphone or laptop with an AUX cable to the speakers and stream music from your playlist and enjoy. 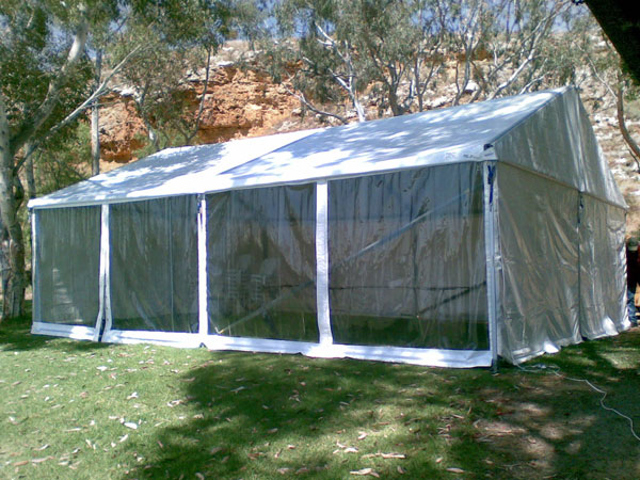 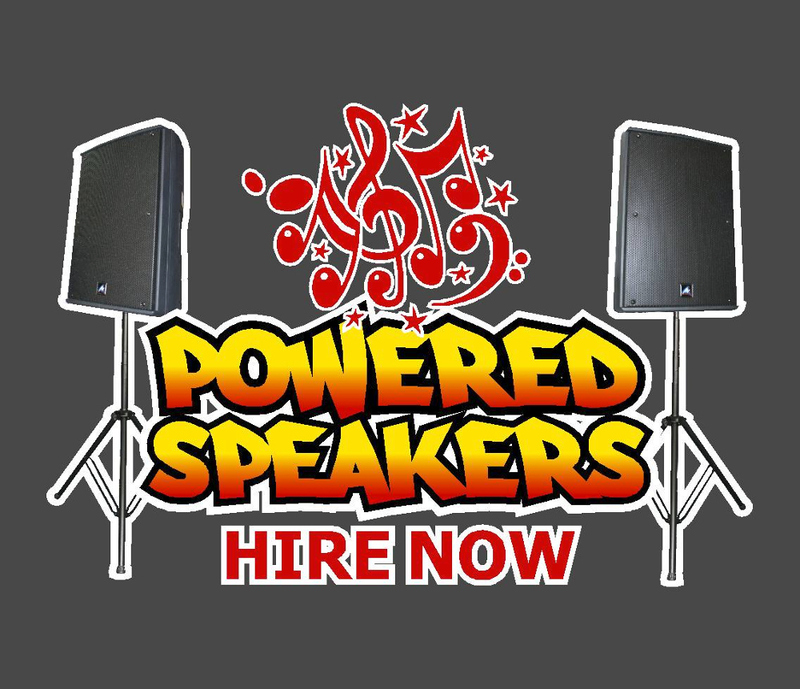 Hire one or two speakers depending on the size of your venue. 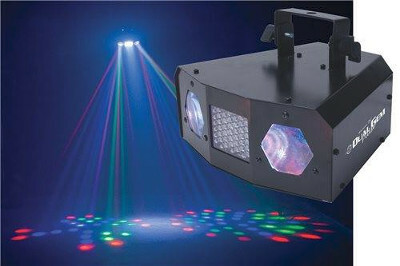 Microphones are also available for use as a PA System.